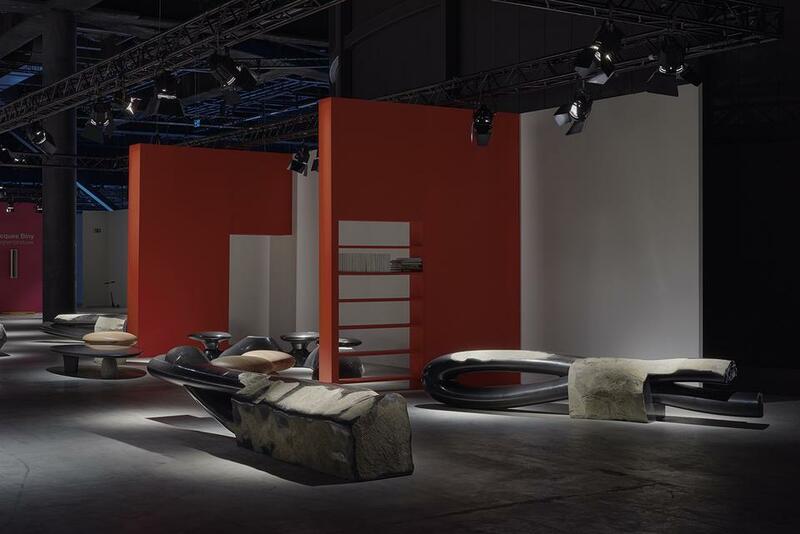 Friedman Benda is proud to present a solo-installation by Korean designer and master craftsman, Byung Hoon Choi at DesignMiami/Basel, on view June 15th - 21nd, 2015. 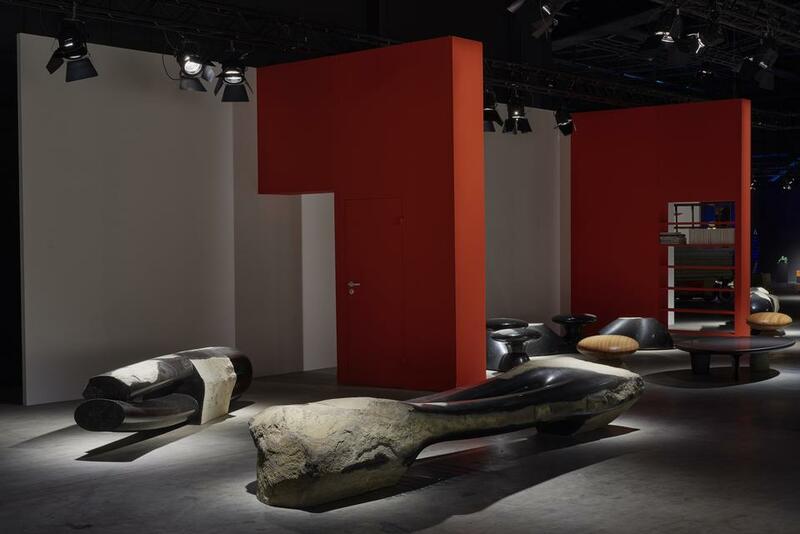 The Basel exhibition marks the introduction of Choi’s monumental work in Europe. It also marks Friedman Benda’s debut appearance at the fair. 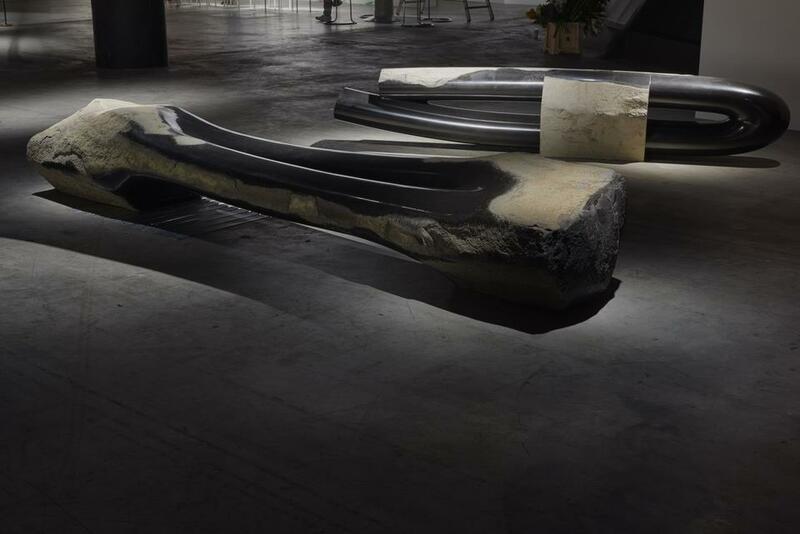 Choi’s presentation offers an experience of entering a landscape or place for meditation, where visitors pause and take a moment to engage and reflect, recalling that of a Zen garden. Entering Choi’s environment creates a layered experience, transcending the boundaries of mere functionality, addressing sensory and emotional levels. 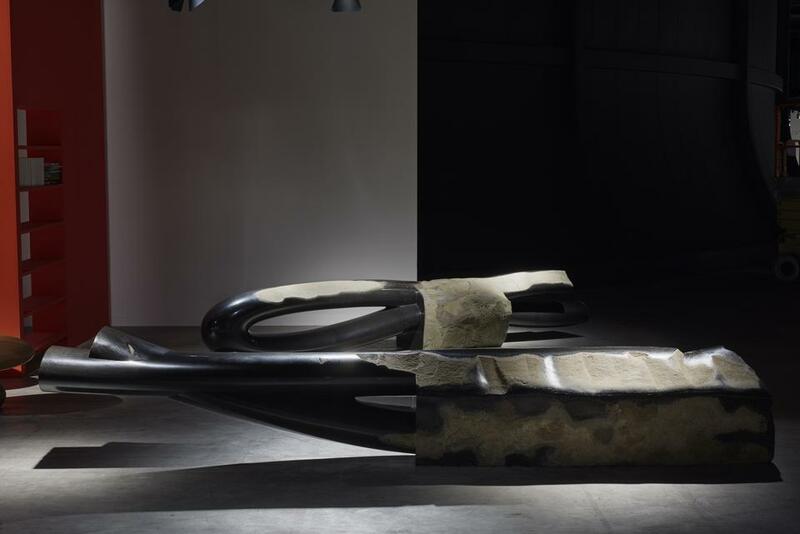 Celebrated for utilizing natural materials such as wood, clay and stone to create minimal sculptural furniture, Choi’s Basel works are cut from singular and colossal pieces of Basalt. The work is massive, complex, and marries diverse surfaces—raw with refined, smooth with polished—to create remarkably balanced forms. While replete with references to the gestural brushstrokes of traditional ink painting, and the ancient Dolmens of his native Korea, Choi’s personal signature can be seen in the juxtaposition of lightness to mass, and the tension between crafted and natural elements. These relationships among opposites recalling the duality of yin and yang, are inherent to his work. Byung Hoon Choi’s work is held in numerous collections throughout Korea, including the National Museum of Contemporary Art and the Korean Culture and Art Foundation. His work is in the permanent collection of the Vitra Design Museum, Weil am Rhein, Germany and in the The Metropolitan Museum of Art, New York. In 1989 he was honored with an award from the Korean Craft Council, and in 2007 he received the Grand Prize at the Seoul Living Design Fair. He is currently a Professor at the College of Fine Arts at Hongik University, Seoul.